We display the finest collection of Ornamental Plants in the international market. The Ornamental Garden Plants made accessible by the company add a dash of beauty and grandeur to your garden, lawn and home. Our Ornamental Grass Plants encompass, Brownea Ariza, Bamboo Yellow, Croton (Potted), Calathea, Champa, Dianella and so on. These ornamental plants are used to decorate your surroundings for giving panoramic view. 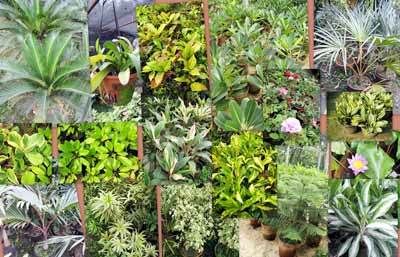 In addition to this, we are one of the most recognized Ornamental Plants Suppliers in India.